This will allow your readers to open your message in their web browser. You can utilise this to give readers an alternative way to read your message. 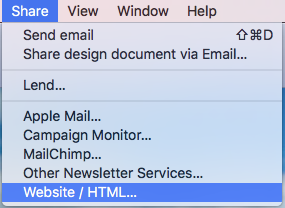 In fact, this is especially useful if the reader’s email application does not support advanced HTML messages.